I tried my hardest to ignore the sales this summer and save.. and I was so close until my mum had to return some items to Bluewater and it was downhill from there. And I was doing soo well.. Dress: Urban Outfitters SALE. Waistcoat: Vintage. Boots: Topshop. Socks: Primark. Bag: River Island SALE. Tshirt: H&M. Maxi-Skirt: Primark. Sandals: H&M. 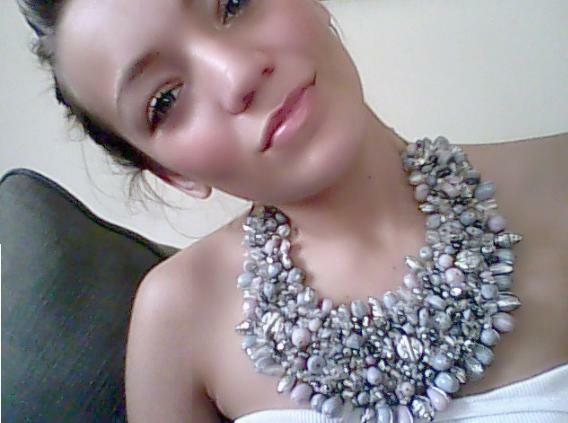 Jewellery: Topshop/Vintage. Belt: Vintage. 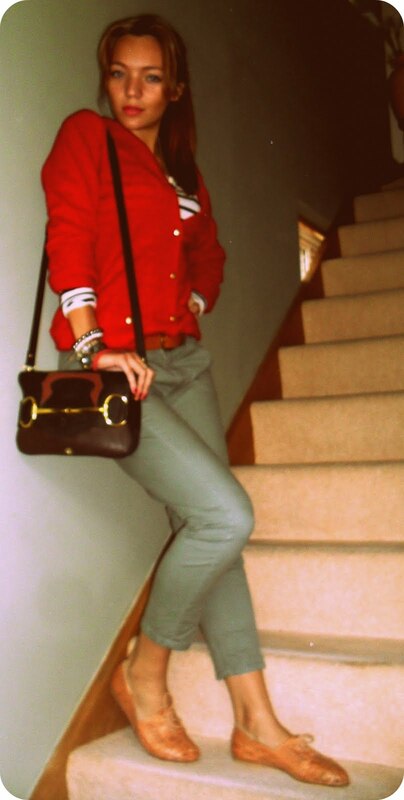 Bag: Topshop. FOUND THIS BARGAIN IN THE RIVER ISLAND SALE- £5. You better run!